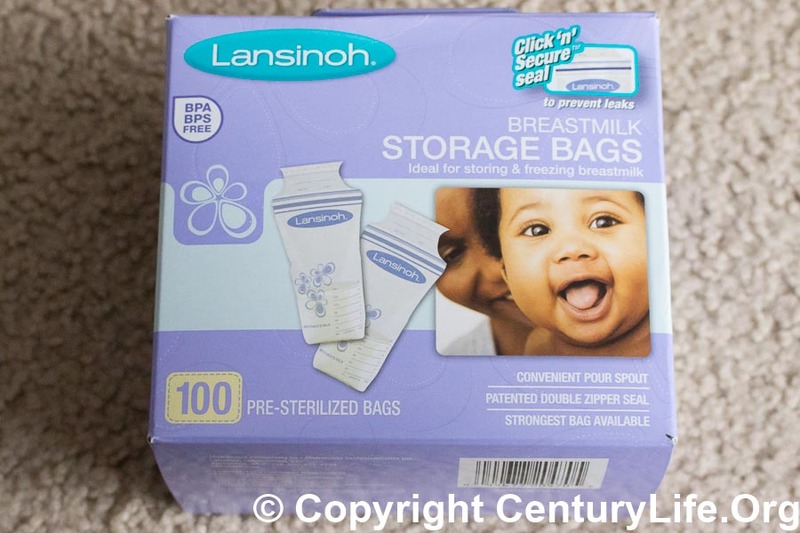 With another baby on the way, it was time to buy more breast milk storage bags. We used mostly Lansinoh bags last time, but Ann didn’t like how flimsy they felt, so we looked at more brands this time. All breast milk storage bags are BPA-free, but so what? They have to be BPA-free by law (BPA is banned in baby food containers under US law). Most brands don’t say much about phthalates (softening chemicals in plastic which are toxic). Some brands don’t advertise what kind of plastic they use. As baby formula labels continually admonish mothers, breastfeeding is better than formula. But if you can’t breastfeed or don’t produce enough milk–as in our case–formula can be a lifesaver. Infant formula is a highly regulated food and contains the same minimum nutritional content.12 However, be aware that formulas differ in quality.